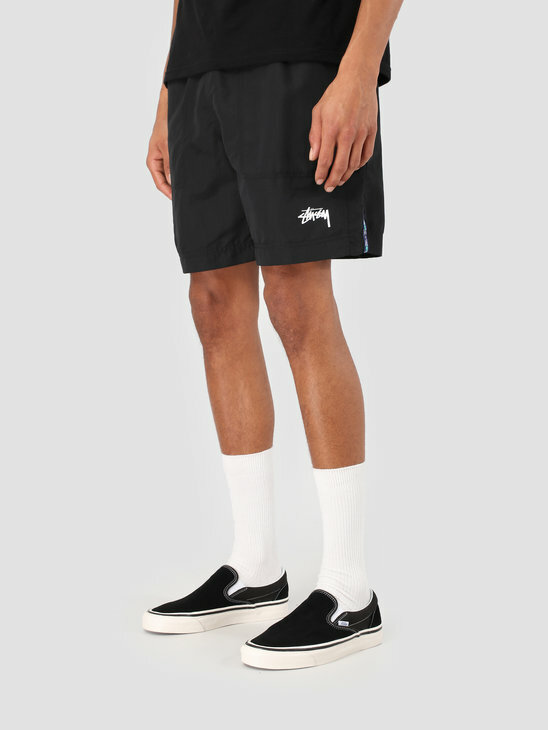 Stüssy is well known for their high end quality shorts in cool colorways. 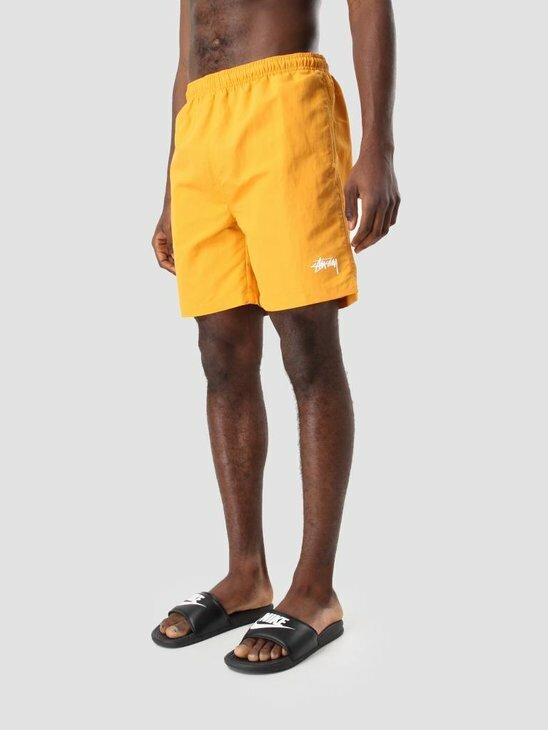 From clean swim shorts to unique ones. Every time Stüssy brings out the coolest and most unique shorts, besides the classic basics. Stüssy ensures that the shorts are always of high quality. Every time in a different model or fabric. To finish your streetwear or summer look. 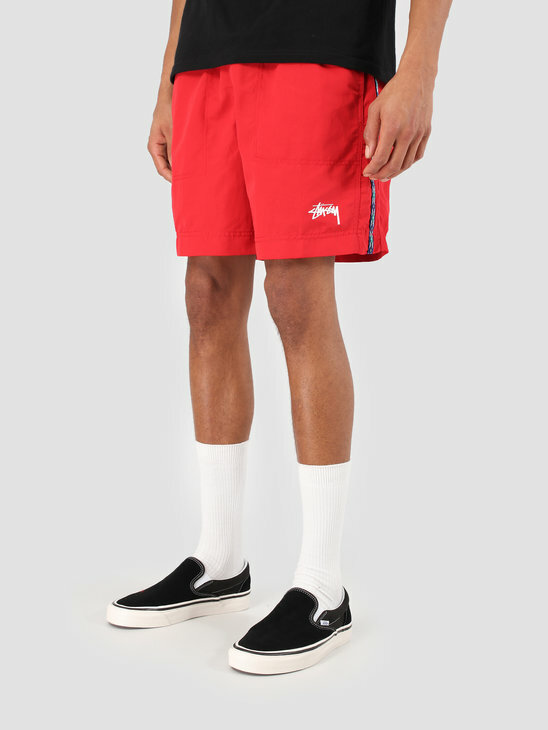 Take the Stüssy water short for a summerly look with which you can go for a swim at any time. 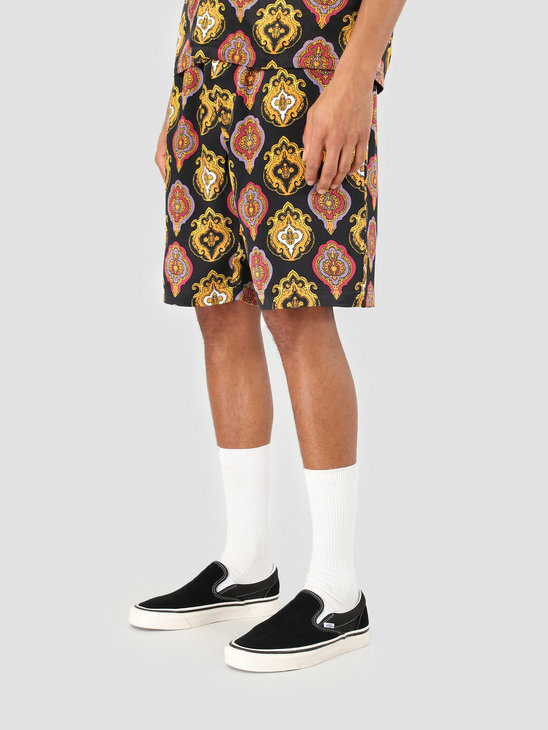 Or the Stüssy shield short for a sophisticated look. Stüssy is one of the brands we offer for a long time at FRESHCOTTON. In the meantime we got the know the cool brand pretty well. 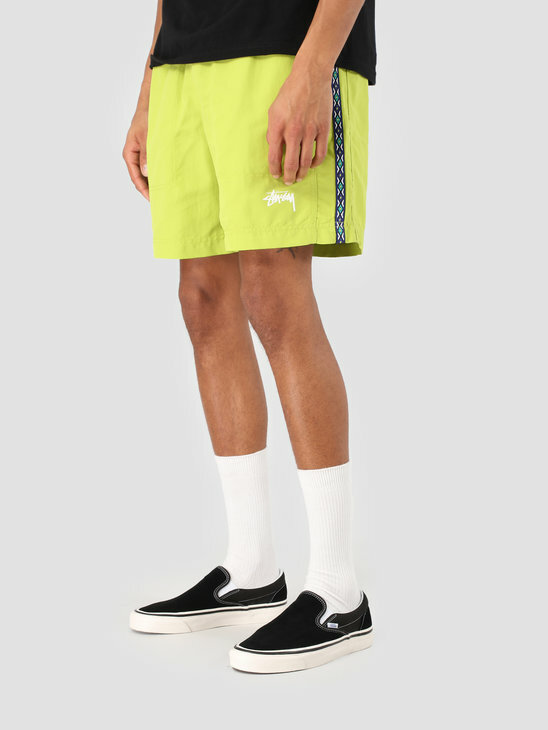 The Stüssy shorts are always made of high quality fabrics in cool colors. Each Stüssy short is worth the while. Stüssy is one of the leader in the streetwear industry for a long while know, and we know why. 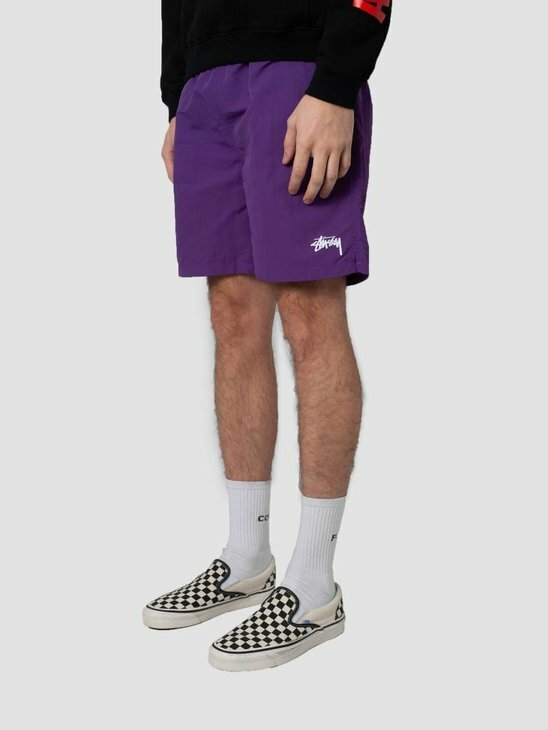 Here at FRESHCOTTON we offer you these cool Stüssy shorts! Also take a look in our Stüssy store to see more Stüssy products! Look at the material of the shorts. Do you like it? Look at the fit of the shorts. Slim, regular of loos?